Properly managing your assets can result in comfort and security for your entire family. At OMNI Financial Services we have the knowledge, experience and dedication to help you ensure the success and prosperity of your future. Whether planning for your child’s college education, your insurance needs, your retirement or making sure your estate plan is structured properly so, when the time comes, your assets will transfer in the most tax favored way to your beneficiaries, OMNI Financial Services has the tools and techniques to help your future unfold with as few surprises as possible. You have many personal and financial milestones; we want to make sure you reach them. From insurance protection and college funding to planning for your twilight years we create a comprehensive plan to help you reach your financial goals. 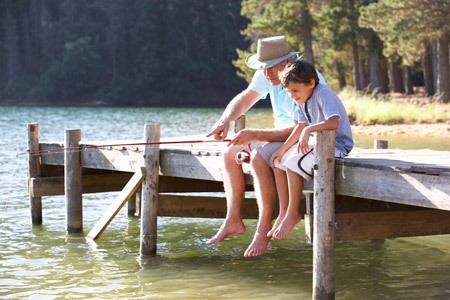 Do you have a strategy in place so you will be able to enjoy the lifestyle to which you are accustomed once you retire? The professionals at OMNI Financial can help you work toward making your retirement dream a reality. **Separate from the financial plan and our role as financial planner, we may recommend the purchase of specific investment or insurance products or accounts. These product recommendations are not part of the financial plan and you are under no obligation to follow them.